Home Consulting Inside Out What is a case interview? 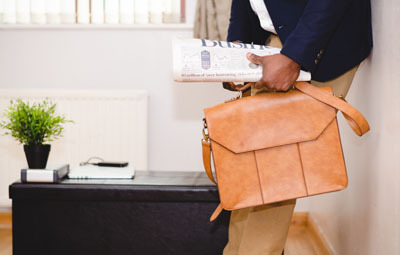 What is a case interview? 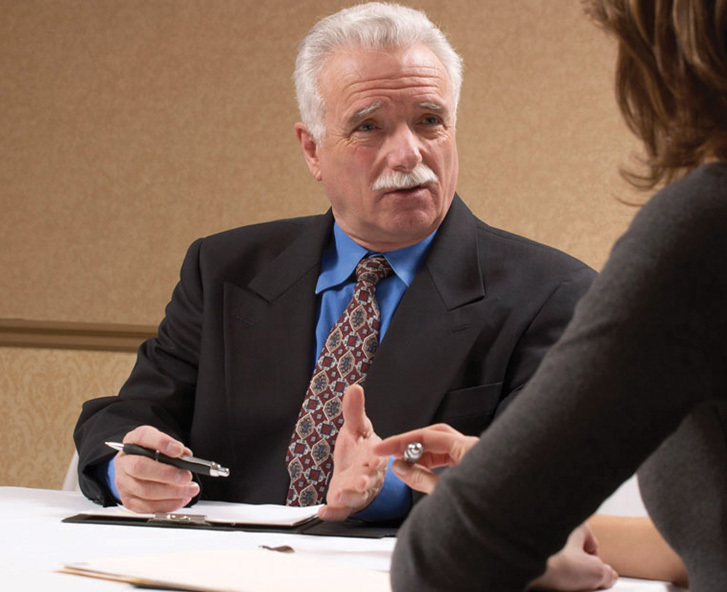 Case interviews are simulations of consultants’ day-to-day job but in a controlled interview environment. It typically involves a business problem that the interviewer has experienced in the past, but modified to be approachable and solvable within a 30 minute timeframe. The key of the case interview is to evaluate the way that you think, and not necessarily whether you can get to the correct solution. And to that end, many case interviews don’t have a single correct solution. 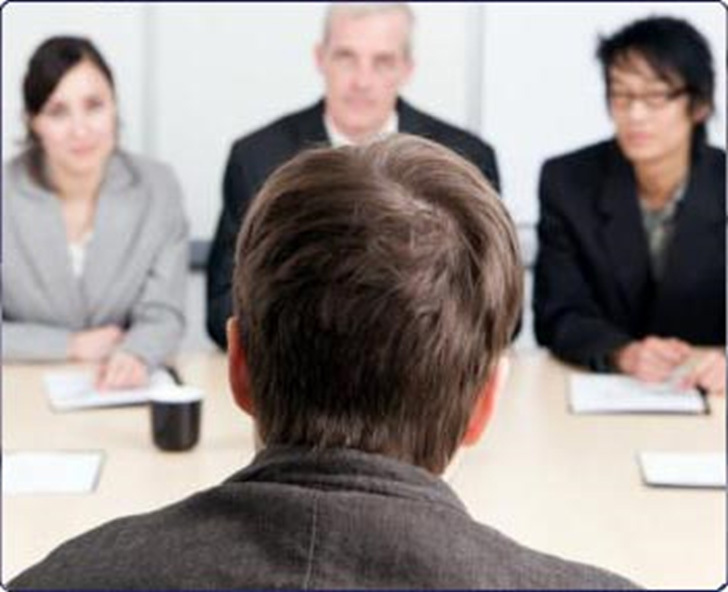 In consulting interviews, behavioral interview questions are probing questions about your background. More specifically, behavioral interviews from top consulting firms focus on your experiences with teamwork, leadership and facing adversity. It is a way for these firms to observe how you have responded to challenges similar to those you would likely face in the new role? 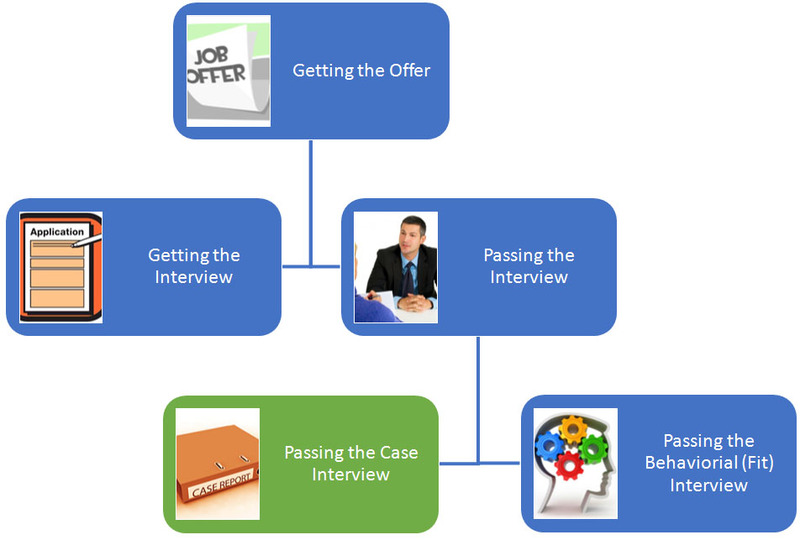 During an interviewer-led case, the interviewer drives the case forwards, asking specific, pre-determined questions to test your problem solving skills. 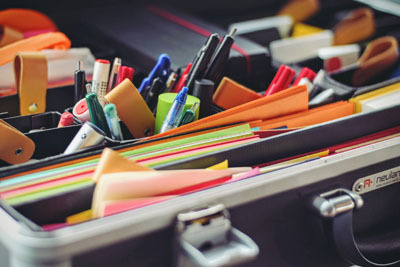 An interviewer-led case has 3-5 different questions relating to a single business problem, and probes your thinking structure and creativity on different aspects of the problem in a controlled manner. In a candidate-led case, the interviewer presents you with a problem, and then lets you drive the case and find out what the key issue behind the problem is. As a candidate, you need to actively ask the interviewer for information, for data, and actively propose your own hypotheses of the underlying problem to be able to solve the case. Don’t expect to be handed important data that leads to solving the case if you don’t ask for it. So what exactly are the differences between the two types of case interviews? Read the following transcript and watch the same case given in the two different case formats. Interviewer: A boba shop company has 4 stores in the Stanford area, 3 stores are around the campus and a 4th store opened this year on campus near the student center. In previous years, the company has been experiencing a net positive profit but this year the profit has significantly declined. The owner has come to you to ask why? 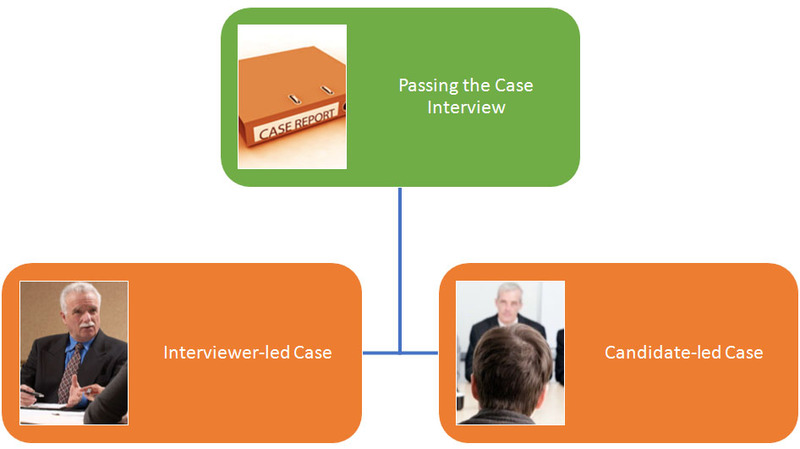 Notice how the same case turned out very different in the interviewer-led or candidate-led case formats. In the interviewer-led format, the interviewer gives out the specific business problem to tackle(e.g. labor cost). In the candidate-led case, the candidate had to ask the right questions to figure out that labor cost was the problem. The key questions that drove the case forward are bolded in the conversation. Notice that in the interviewer-led case, the bolded questions are questions directly asked by the interviewer. In the candidate-led case, the bolded sentences are hypotheses or questions asked by the candidate to drive the case. This difference in who asks the key questions, and who drives the case is exactly the difference in the two types of case interviews. So the first question I want to ask is, what factors would you consider to determine why has the profit declined? To tackle this problem, I would like to look at two major factors, and under them, four minor factors. We know that profit is revenue minus cost, so I would definitely want to look at the trends with both revenue and cost to find the underlying problem. Within revenue, we know that revenue is the number of cups of boba that we sell multiplied by the price that we charge per cup. 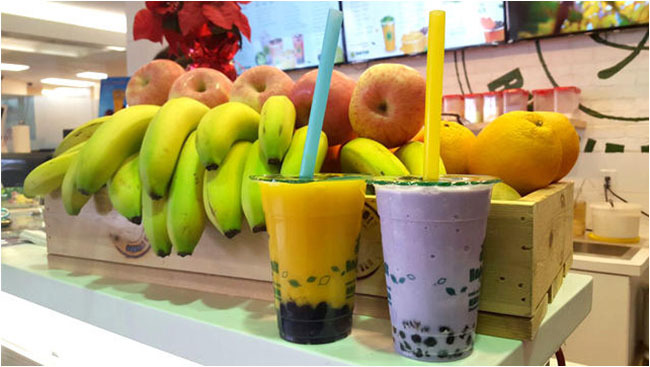 On the cost side, the cost per unit of boba that we sell can be further segmented into the variable cost of producing the boba as well as the fixed cost of rent, labor and etc. 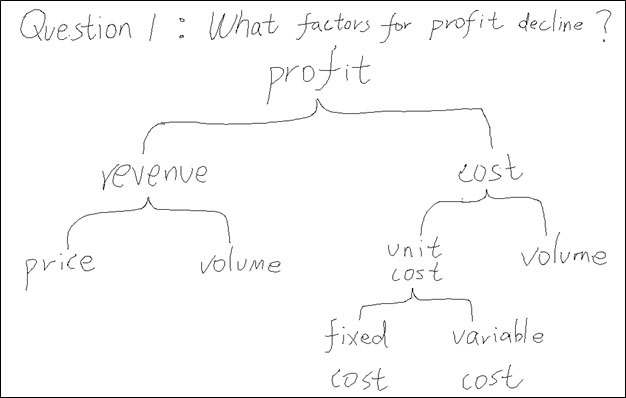 So to summarize, I would definitely want to look at the two major areas, revenue and cost as well as the four minor areas, price, volume, fixed and variable cost per unit to further tackle the problem. That sounds like reasonable factors to consider. Actually, the owner believes that the core problem stems from the cost and more specifically the labor cost associated with the new boba shop that opened on campus. The owner found that to get the same quality of workers in the boba shop on campus, he needs to pay an hourly wage that is 50% more than what he pays to the workers in the shops off-campus. Given this information, what are some ways that you can think of to reduce the labor cost for the owner in order to achieve profitability? There are two ways I can think of to reduce labor cost and increase profitability. One is to reduce labor costs with the current workers in the shop and the second one is to try to hire cheaper labor off-campus and placing them in the on-campus shop. To elaborate, for the first method, I want to explore if we are hiring the workers in the hours of operation that actually drive revenue. If in certain hours of operation, there are really no people that buy boba, then we can stop hiring the workers in those hours, thereby reducing cost and increasing profitability. For the second method, my idea is to explore if we are able to hire the cheaper workers from off-campus to work in our on-campus shops. If we are able to do that, we don’t have to pay for the 50% extra hourly wage and we can reduce cost. So we know that this year the profit has declined for our client and profit can be broken down into revenue and cost. I would like to know the trends within our revenue and our costs to understand the underlying problem. My working hypothesis here is that revenue has declined. Do we know if revenue has declined and what has been the trend with the price and the volume sold for boba? Revenue actually has remained the same, with both price and volume sold being the same. It seems like that the revenue is not the problem here. If the revenue has remained constant and profit has declined, it is definitely that the cost has increased. 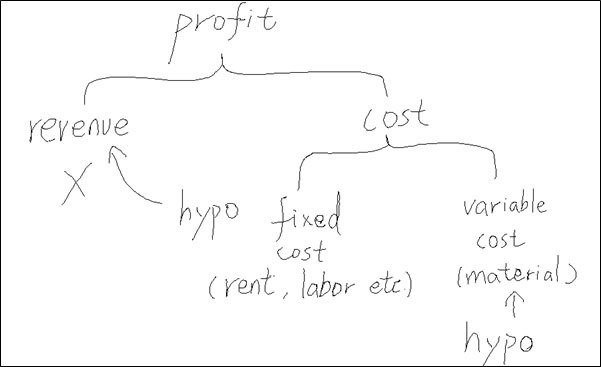 We know that cost can be segmented into the variable cost of producing each cup of Boba as well as the fixed cost related to rent, labor etc. My hypothesis here is that the variable costs with regard to producing Boba has increased. Perhaps the cost of milk or other supplies has increased. To validate the hypothesis, can you let me know of the trends in the variable and the fixed cost for the business? Sure actually on the contrary, the material cost and variable cost related to producing each cup of Boba has remained the same. But the fixed cost and more importantly the labor cost related to the business has increased. The owner found that to hire the same quality of workers to work in the on campus shop, he needs to pay an hourly wage that is 50% more than what he would pay for workers in the off-campus shops. Oh okay, that is very interesting. So it seems like that because of an increase in the hourly wage of our workers hired on campus, it has increased our overall cost and decreased the profit. 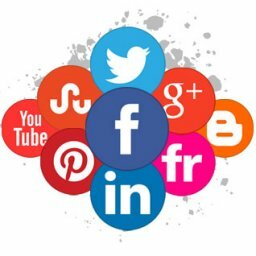 So in order to explore how to turn our business around and reach our original level of profitability, I would like to explore possibilities of decreasing our labor cost. Sure, sounds good. How would you decrease the labor cost of your client’s business? Notice that in the end, regardless of the case interview format, the candidate got to the same place and had to answer the same questions, Why did profit decline and how to reduce labor cost to turn it around. Even so, the procedure of getting to that point is quite different for the two types of case formats. Notice again what is highlighted in bold, and who was the one to ask the key questions to drive the case forward. Want to know more about case interviews and how to ace the case? Subscribe below and get exclusive consulting articles, 3 hours of free case interview tips and join thousands of other subscribers on an expressway to an offer. 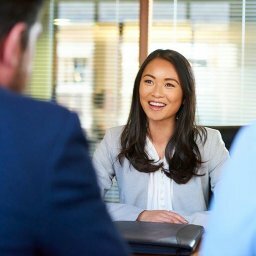 To receive the best coaching on solving both interviewer-led and candidate-led cases, take a look at our “Ace The Case” program.